Please complete the form below and your enquiry will be sent directly to Eagles Rest Guest Lodge via email. Your enquiry has been sent to Eagles Rest Guest Lodge. 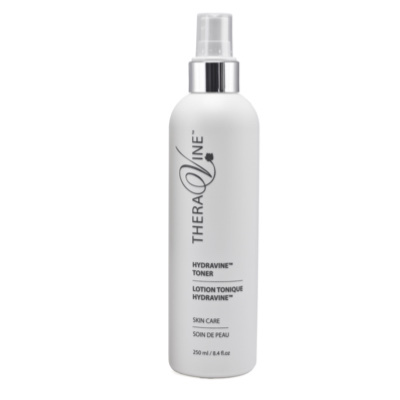 TheraVine™ Skin Resurfacing Facial Promotion. 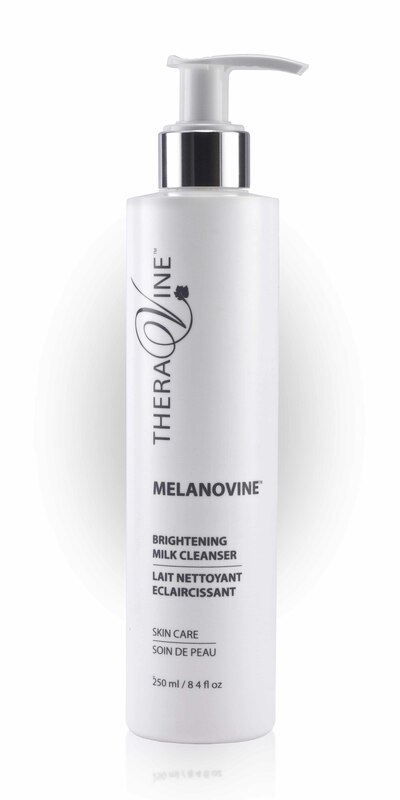 Purchase a TheraVine™ Cleanser, Toner and Moisturiser, and receive a TheraVine™ Advanced SuperPLUS Facial valued at R520 as well as a complimentary 30ml Sun Defence SPF30 absolutely FREE with your purchase.